Archaeologists in Greece have discovered the ruins of an ancient palace with important archaic inscriptions dating back to the Mycenaean age. 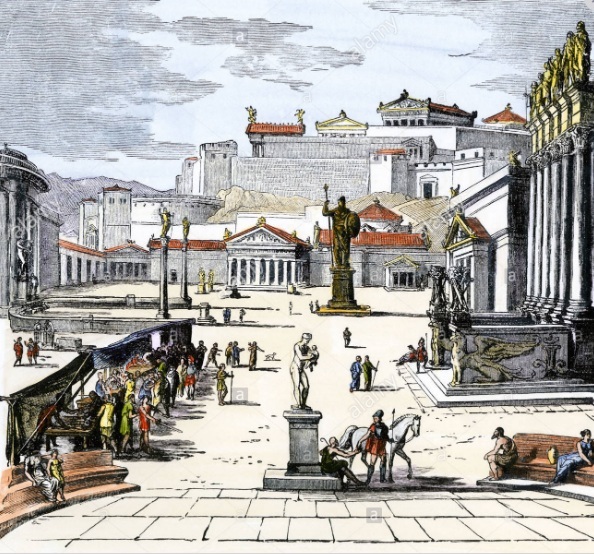 The palace, likely built around the 17th-16th centuries BC, had around 10 rooms and was discovered near Sparta in southern Greece. At the site, archaeologists found objects of worship, clay figurines, a cup adorned with a bull’s head, swords and fragments of murals. Since 2009, excavations in the area have unearthed inscriptions on tablets detailing religious ceremonies and names and places in a script called Linear B, the oldest script to be discovered in Europe. 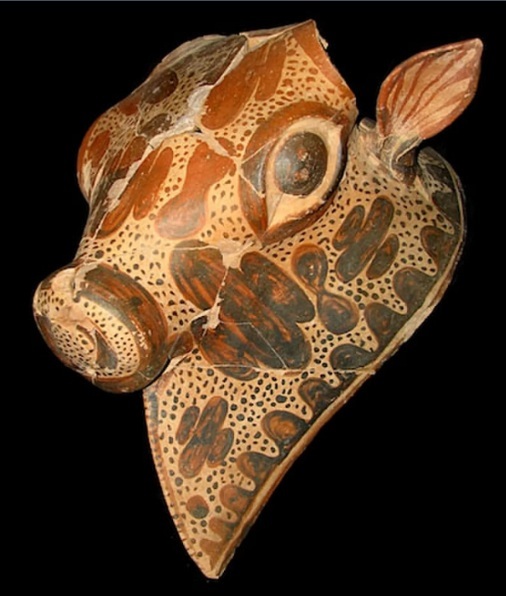 It first appears in Crete from around 1375BC and was only deciphered in the mid 20th century. The new discovery will allow for more research on the “political, administrative, economic and societal organisation of the region” and provide “new information on the beliefs and language systems of the Mycenaean people”, the ministry said in a statement. According to the culture ministry, more than 150 archaeological excavations have been carried out in Greece so far this year, “demonstrating the importance of the archaeological wealth and cultural heritage of the country”.